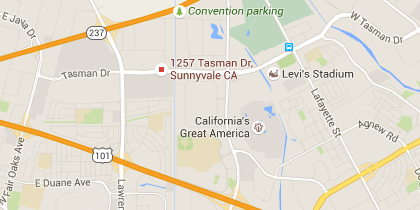 Our club is conveniently located near Great America Theme Park, Levi's Stadium and Santa Clara Convention Center. 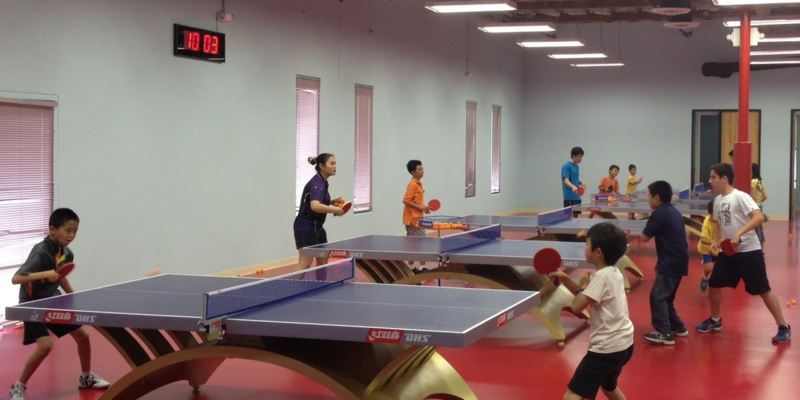 It has the top most Ping Pong facilities and professional coaches. It is one of the best places to learn and enjoy Ping Pong in Bay Area. Swan Summer Camp is open for registration. For details please check out Summer Camp . Swan Spring Camp is open for registration. For details please check out Spring Camp . We will have a Spring Festival celebration party on 2/2 Saturday from 6pm - 10pm. The whole club is reserved and there will be no open play during this time. $1,000 - $1,500 cash prize every Sunday, 12:30pm - 7pm. 6 levels: U2400, U2200, U1900, U1700, U1500, U800. For details please check outSwan Warriors League. TT Dream Open is a non-sanctioned charity tournament. All proceeds from this event will be donated directly to Africa's poor kids via TZU-CHI Foundation. Asian Dream Foundation will donate 5 times the amount of your donation to TZU-CHI Foundation.